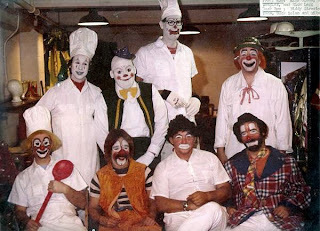 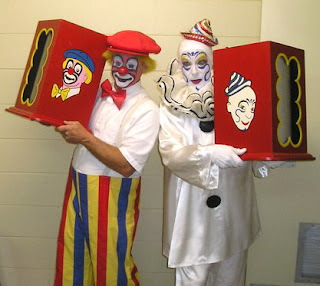 Clownalley.net will return soon but I had to come back from vacation to wish a very happy 60th birthday today to my good friend Dean "Elmo Gibb" Chambers. 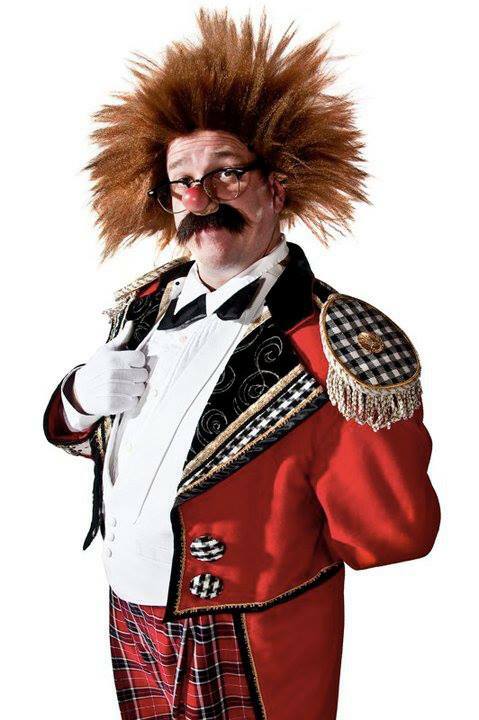 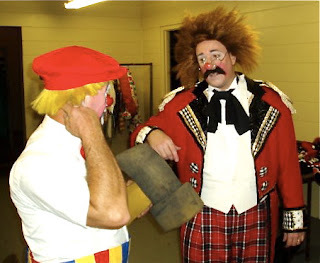 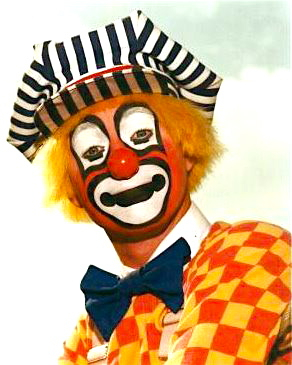 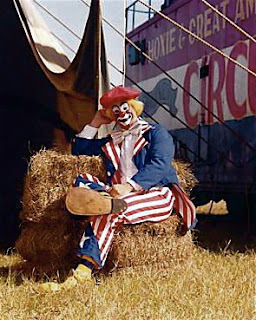 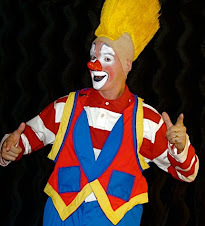 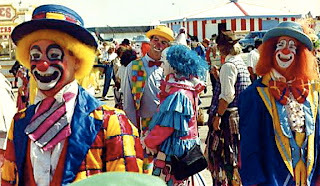 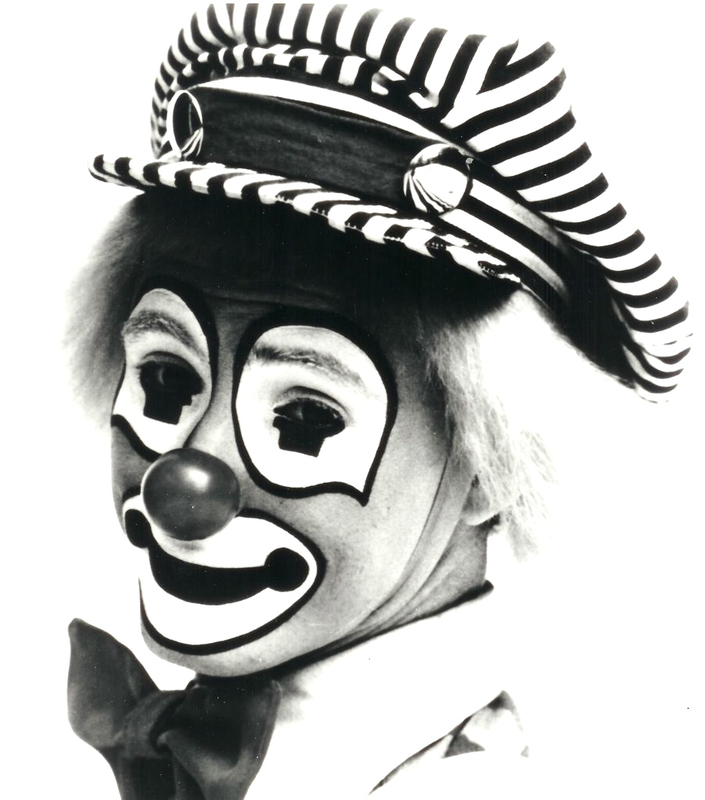 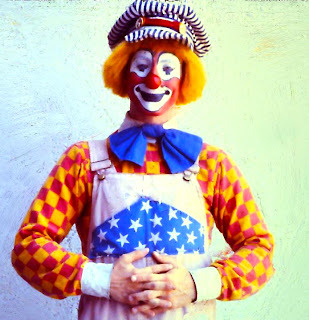 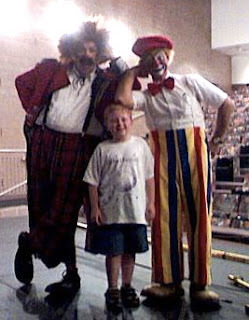 Today marks another milestone as he celebrates 35 years as a professional clown. 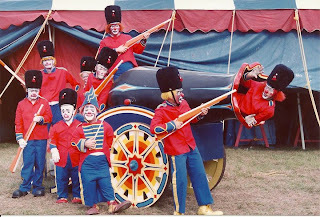 At the center of the Blue Show Clown Alley of the Greatest Show on Earth in 1977.